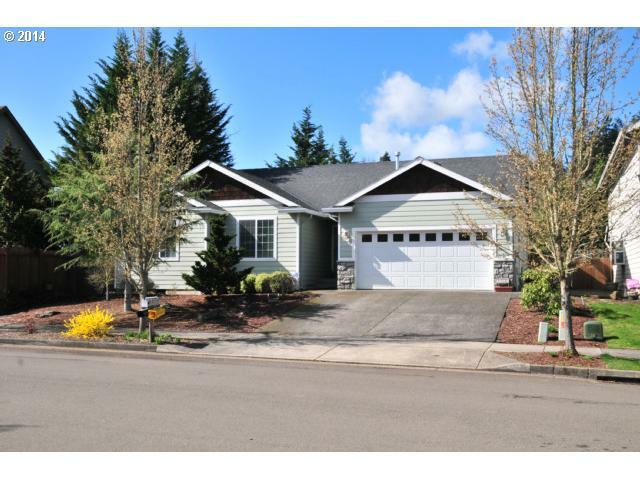 Aurora, Oregon Homes Selling FAST! Some astonishing information taken from recent Aurora, Oregon home sales records is now available. This latest data involves the average market time of sold Aurora homes from the Regional Multiple Listing Service (RMLS). Also included was a comparison of the list price to final selling price of Aurora, Oregon homes. 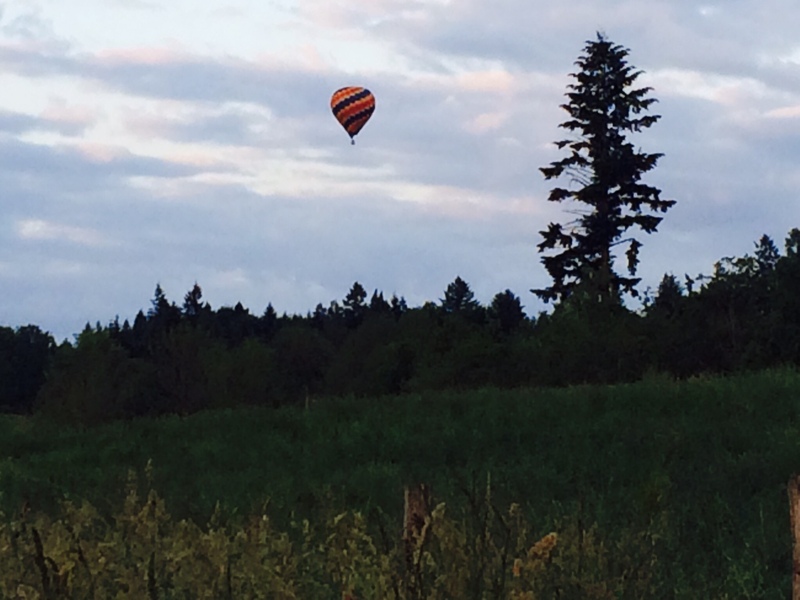 Local Home Prices Are High Like This Balloon Over Aurora’s Countryside! The average market time among recent home sales this month was 8 days. That’s right, just over a week. 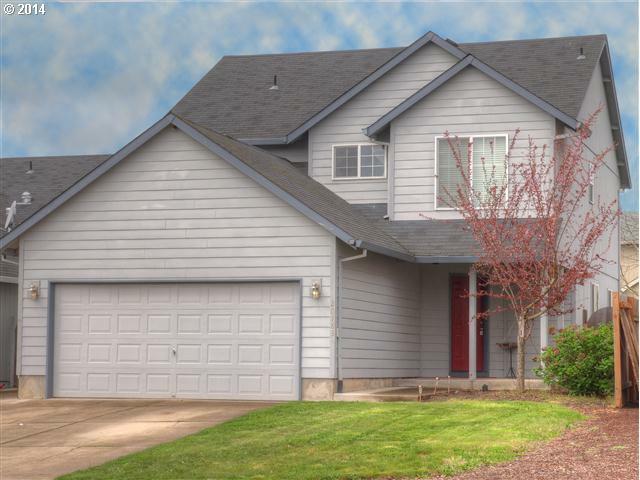 This is extremely short and reflective of our low Aurora, Oregon home inventory now for sale. Not surprisingly, selling prices for Aurora homes are strong. So strong that Aurora’s selling prices now average more than the list price! Thinking about selling your Aurora, Oregon property? It’s a seller’s market. Contact our AuroraOregon.com sponsor, Certified Realty using the convenient form below for a FREE report on what your property could sell for today.